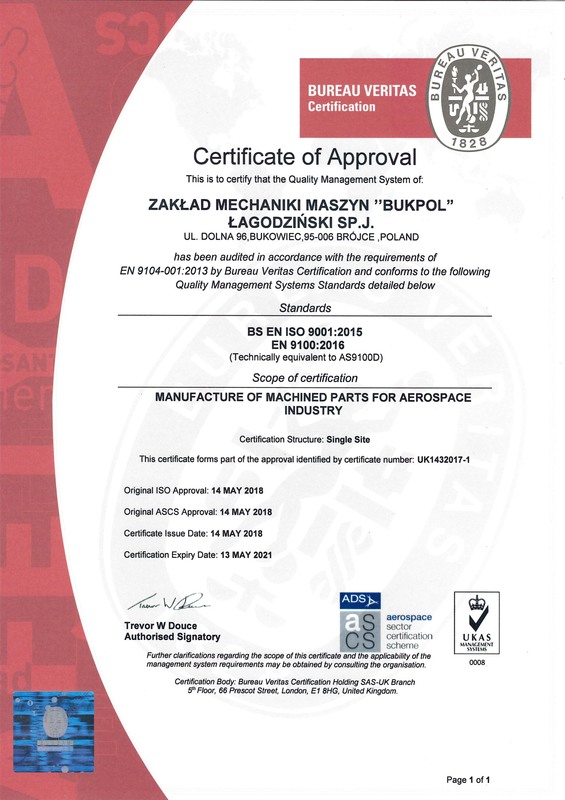 ​Zakład Mechaniki Maszyn BUKPOL Łagodziński sp.j. 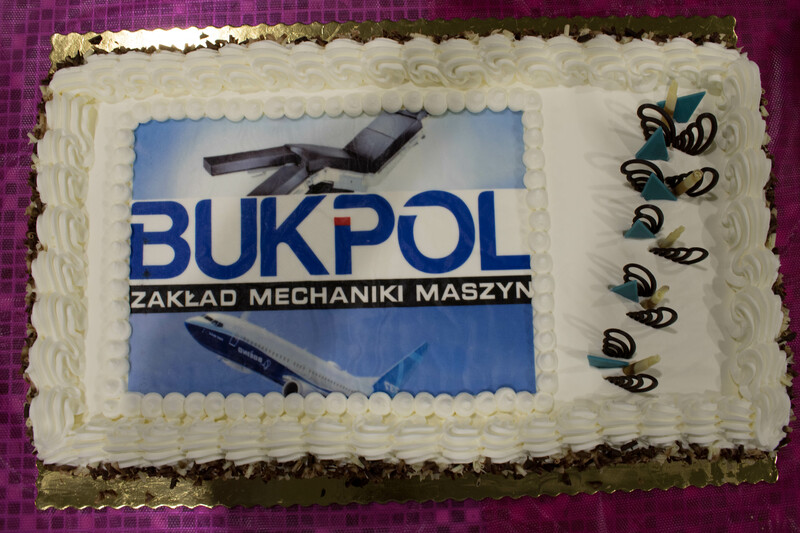 BUKPOL is a family business founded in 1989, located in Bukowiec, in the suburbs of Lodz. 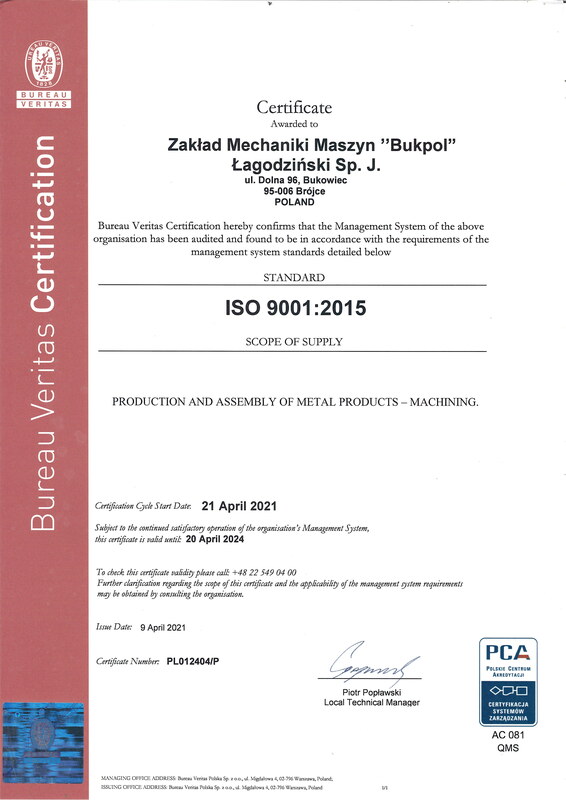 We specialise in maching of metal parts. 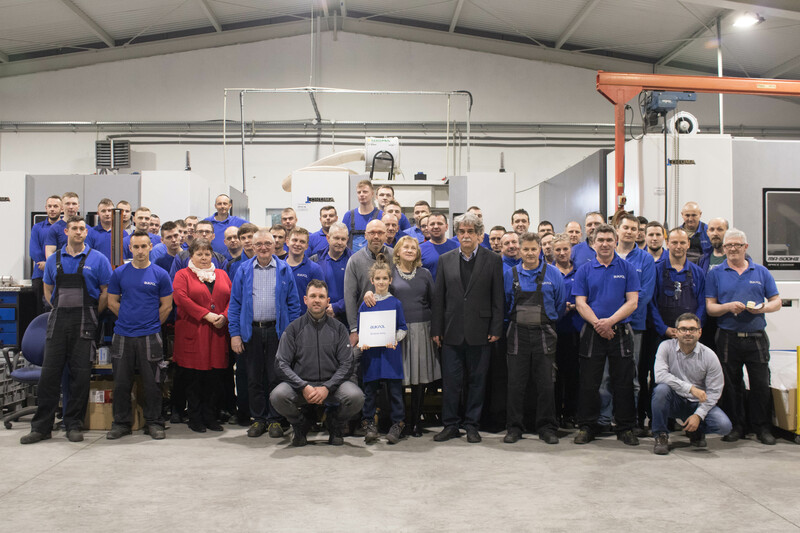 We deliver ready products to our customers, offering help and support on all production stages – design, tooling, CNC machining, surface treatment, complex heat and chemical treatment, assembly, packing and spedition. BUKPOL 2019 - WE ARE 30 YEARS OLD!